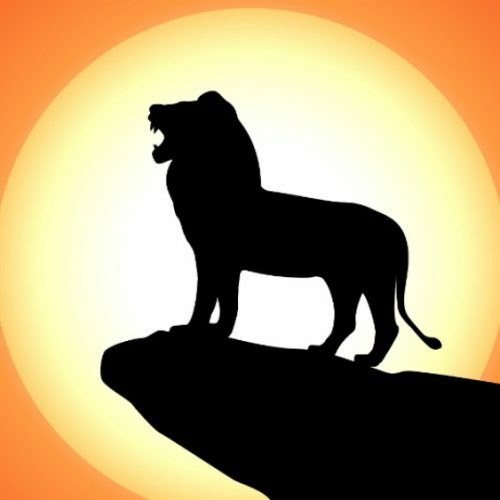 “The Lion King” trailer premiered during the Oscars Sunday, in which the live-action/CGI remake visited the iconic scene in which Rafiki holds Simba aloft, while offering more details of the animal kingdom in which the movie takes place. The animated 1994 original grossed nearly $1 billion worldwide and spawned a hit stage musical. “The Lion King” will have to wait until after another legendary Disney movie, “Dumbo,” arrives in theaters on March 29. Check out “The Lion King” trailer above. 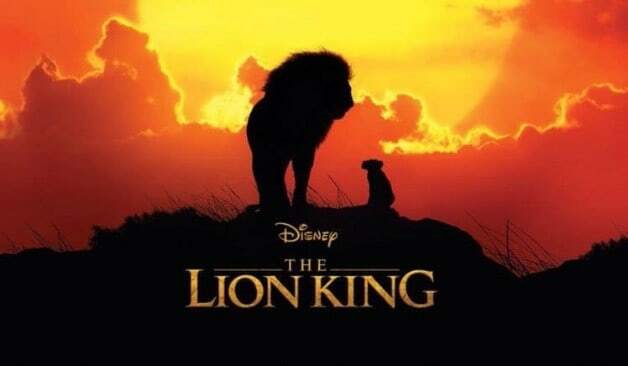 “The Lion King” will arrive in theaters on July 19.